Both these questions relate to the topic of setting up a small worm bin – something I highly recommend for ANYONE who is thinking about getting into worm farming as a business! Believe it or not, it’s these tiny systems that can provide you with the ultimate training ground for learning how to raise composting worms sucessfully. Because a small system can be so unforgiving in comparison to a large worm bed (much less space for worms to escape), it’s safe to say that if you can set up a thriving home bin you can likely do just fine with a larger system (larger systems do of course have their own unique set of challenges as well). The easiest, most practical container to use for an indoor bin is a standard ‘Rubbermaid’ type of plastic tub. They are inexpensive, readily available, retain moisture (which isn’t a good thing if you add too much! ), and are quite secure – making it relatively easy to keep your worms and bin creatures INSIDE the bin where they belong. There are of course a wide variety of other options for indoor bins – I’ve come across some incredibly creative ideas over the years! Perhaps we’ll chat more about different worm bin designs in future newsletters, but for the sake of brevity let’s just stick with the standard plastic tub today. As discussed in previous newsletters, bedding is a vitally important component in any worm system. It should be a carbon-rich, absorbent material such as shredded newsprint / paper / cardboard, peat moss, coconut ‘coir’, or well aged compost or manure. I personally prefer various types of shredded cardboard. Bedding is extremely valuable in a worm bin because it: absorbs excess moisture, helps to balance Carbon:Nitrogen ratio, provides safe refuge for your worms, helps suppress flying insects, serves as a secondary food source, and helps to maintain air flow in the bin. 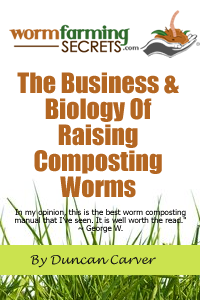 The beauty of raising composting worms is that you don’t need to go buy expensive “worm food” in order to keep them fed. They will happily eat a wide range of rotting materials. There are however some guidelines you should follow, especially when using a small plastic worm bin. For starters, I highly recommend you DON’T add meats, dairy products, or human / pet wastes! Also, you should add the following materials in moderation only: onions, spicy foods (hot peppers etc), acidic foods (pineapple, citrus etc), and starchy foods (bread, pasta, rice, potatoes). Many people assume they can use any kind of worm, when in fact it is only certain species of specialized worms that will thrive in a worm bin (especially the small, indoor variety). The most widely used and highly recommended species is the redworm (aka red wiggler, brandling worm, manure worm etc), Eisenia fetida. You can order these worms online quite easily. 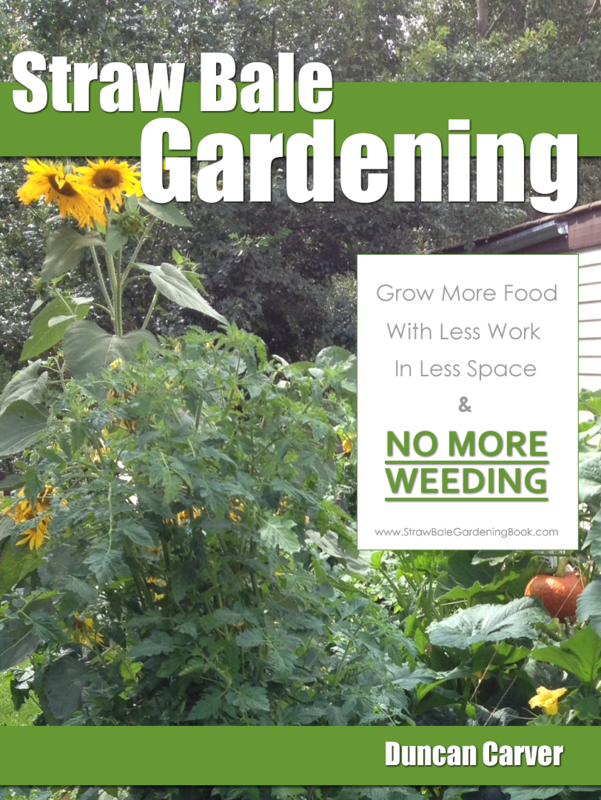 You also might want to see if you can track down a free source of composting worms. Local schools, gardening clubs, waste management divisions, and universities should be a good place to start. To set up your worm bin, simply fill your tub with your bedding of choice, add a decent amount of waste materials (a pound or two, depending on the size of your bin), spray your bedding with water (no need to add too much just yet), then close it up and let it age (without worms) for about a week. This aging period, allows a rich microbial community to establish itself in the material (worms feed on microbes) and helps balance moisture levels throughout the bin. At this point, if your bedding is moist enough (should hold somewhat more moisture than a wrung-out sponge) simply add your worms. By the way, if for whatever reason you could not wait to obtain the worms (ie if you ordered a full package with bin and worms), simply add them right away – but keep your eyes open for any worms trying to escape! Simply continue to add new waste materials and bedding periodically (as the old material disappears from the bin), and you should have yourself a nicely balanced worm bin before too long.